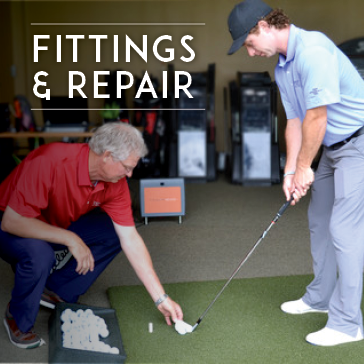 Whether new to golf, or want to fine tune your game, we invite you to come out and enjoy everything our practice facility has to offer! 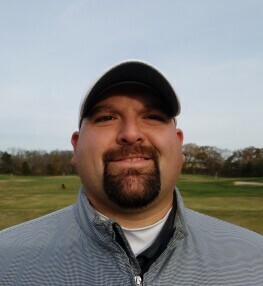 We are very proud to begin the 2019 season here at Broad Run! 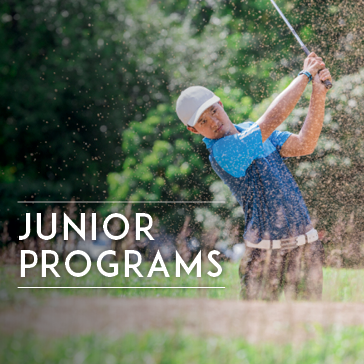 Our Learning Center offers a variety of classes from junior camps all the way to competitive golf. 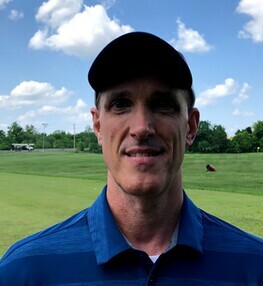 Click here to learn more about private lessons at Broad Run! 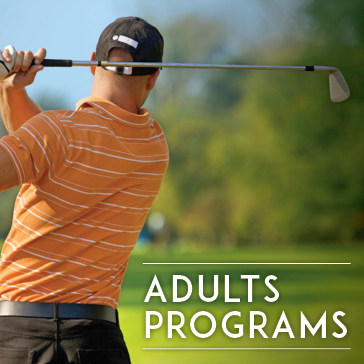 Click here to learn more about adult programs at Broad Run! 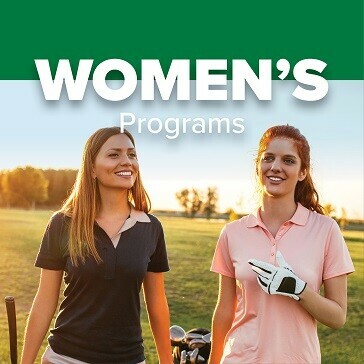 Click here to learn more about Women's Golf Programs at Broad Run! 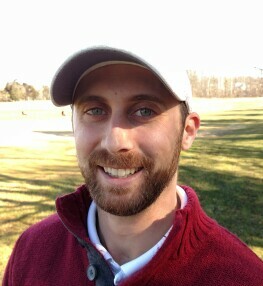 Click here to learn more about club fittings at Broad Run! 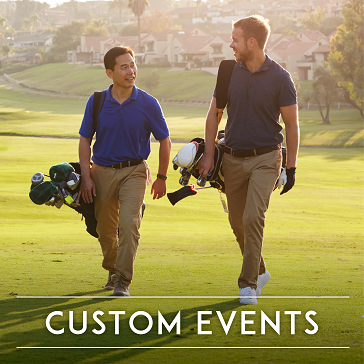 Click here to learn more about planning your next private or custom event at Broad Run Golf, in Bristow, VA.
Click here to learn more about specialty events and clinics coming to Broad Run Golf, in Bristow, VA. Thank you for your interest! An instructor will reach out shortly. 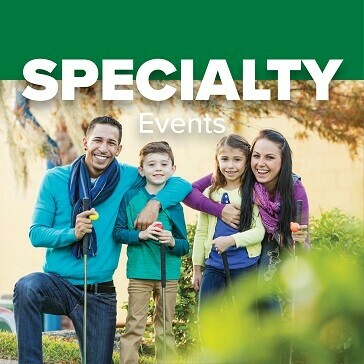 Follow us on Facebook for more information!